Here's the latest batch of photos sent in by our customers. We give away a £50 voucher to our favourite each month, so send in yours too! Here's Tom getting ready for the party, in the new Leopard Kigurumi. 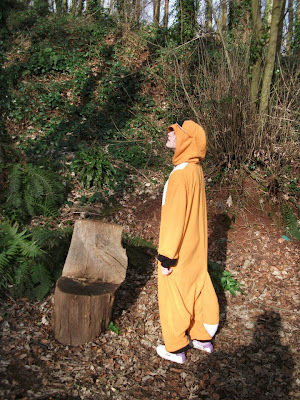 Here's Steph, looking cute in the bear kigurumi costume. Roisin the fox, hanging out in the woods. Just like a real fox. 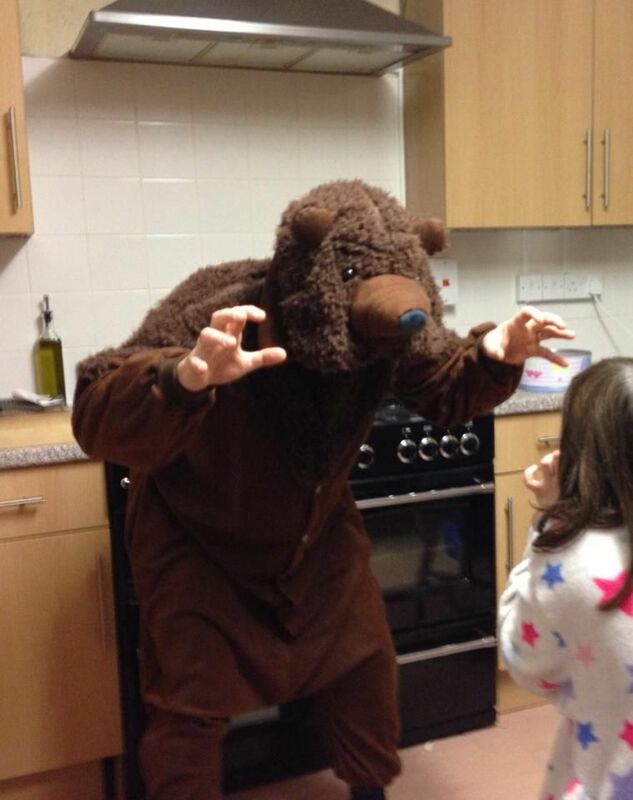 Here's Robert dressed in our popular bear onesie. He won the bear in our January picture competition.